pleasant athmosphere. 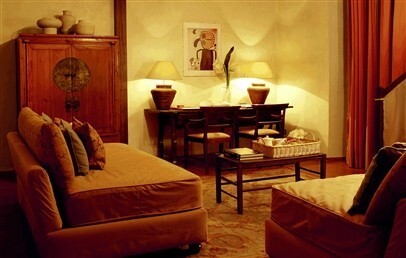 Recommended for those who want to explore the city but out of the box typical of classic hotels. Located right in the centre of Florence, the J&J Historic House Hotel is a perfect solution for travellers looking for a quiet and well located accommodation. 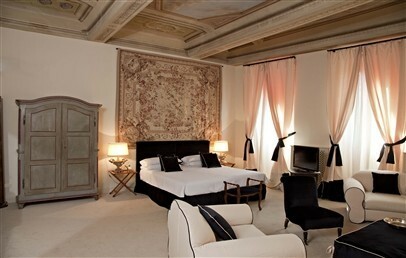 The silent street that hosts the Hotel is only a few steps from the treasures of the Renaissance and allows to comfortable visit the city by foot. 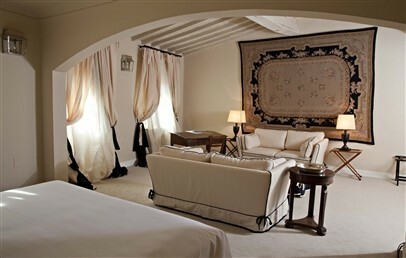 The peaceful atmosphere is maybe due to its past as a convent, converted into charming hotel. The soft colours are often mixed with deeper shades; the decoration merges the remains of the past with the present features, creating a welcoming atmosphere that smells of history. 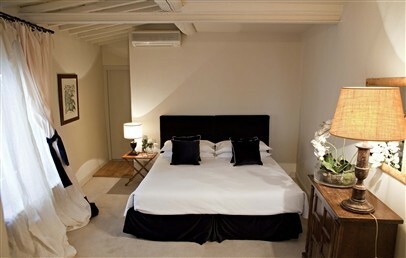 Double/Twin Classic Rooms – double bed or twin beds, they are equipped with slippers, bathrobe, bath or shower. 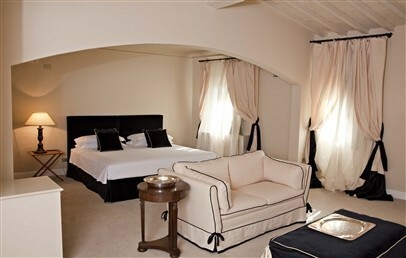 Junior Suites – about 60 sqm, they are spread on two levels linked by a small staircase. The bedroom is on the top floor, which is equipped with a comfortable seating area, while on the ground floor you can find a sofa bed. 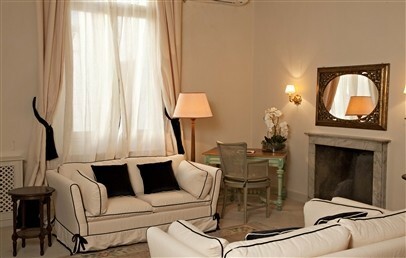 Suite – about 50 sqm room with seating area, large double bed and sofa pull out bed. The Hotel serves every morning a rich continental breakfast plus a choice of hot bacon, eggs and more. In pleasant days, it is served in the intimate courtyard. The hotel staff is always happy to suggest the best restaurants for lunch and dinner, where you can taste the best Florentine cuisine. The guests visiting the city by car can previously reserve a place in the parking. The Wi-Fi internet connection is available at the reception. The Municipality of Florence requires the payment of €4,00 per person, night. 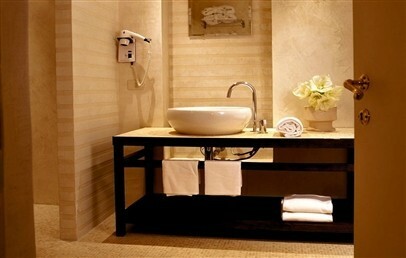 Double or twin design rooms with en-suite bathroom, shower or bathtub. They are equipped with bathrobe, slippers and dispose of heating and air conditioning. View over the garden or the rooftops. Spacious design Suites on two levels: the bedroom is located on the top floor and is equipped with a comfortable seating area. The ground floor hosts a sofa bed. En-suite bathroom with shower and bath, independent heating and air conditioning. View over the city and the cloister. Design style open space with seating area and sofa pull bed. They can accommodate up to 4 people. View over the city and the cloister.